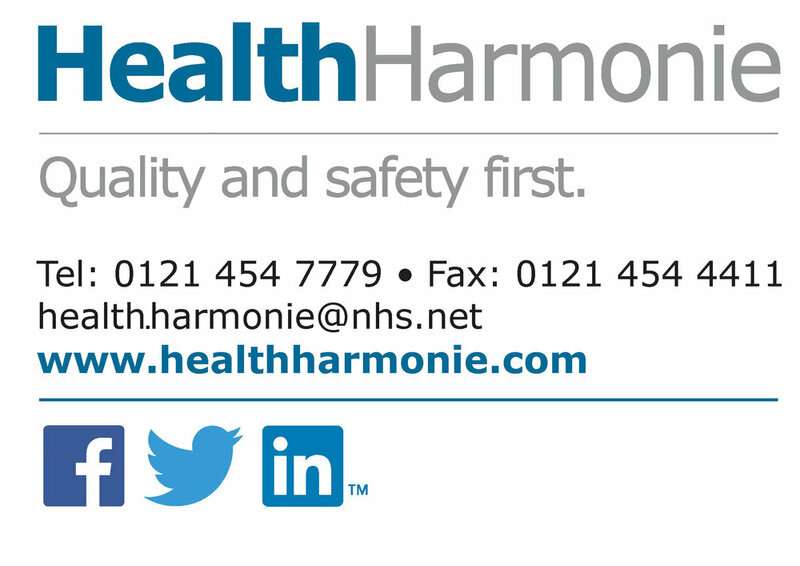 HealthHarmonie provides care and support for patients with eye problems or chronic conditions, such as glaucoma. We provide services around England for Ophthalmology, undertaking assessment, diagnosis and management of a range of conditions. We provide patients with support and education. We assist their understanding of conditions and promote best management. Our Consultant Ophthalmologists will develop clear treatment plans and provide written education to encourage positive care outcomes. If you are a referrer and would like more information, please contact our Communications team on 0121 454 7779 (option 3). If you are a patient and require further information and support, please contact our booking team on 0121 454 7779.